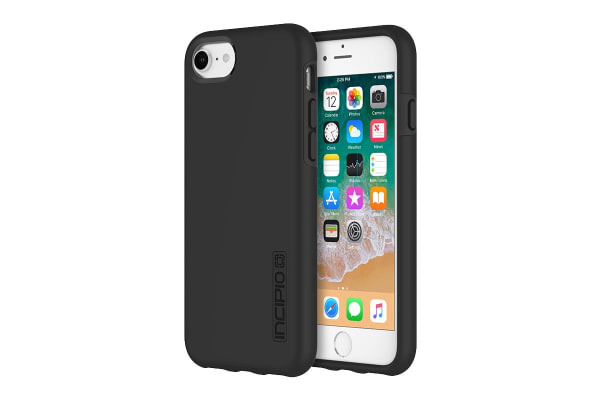 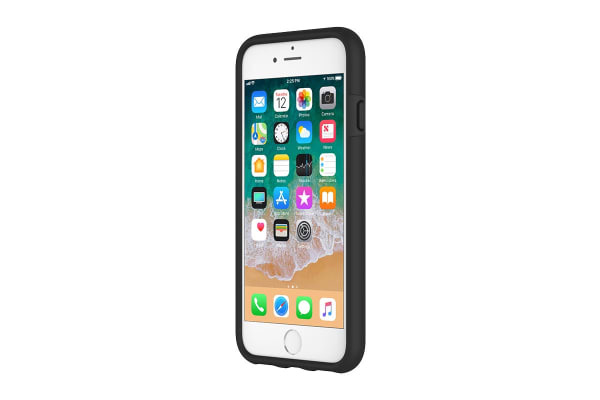 The Incipio DualPro Case for iPhone 6/7/8 offers multi-layered device protection wrapped in a premium, soft-touch finish. 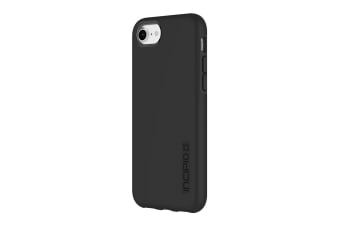 Its interior shell interlocks with the shock-absorbing Plextonium frame to effectively defend your device against drops and bumps. Easy to apply, the Incipio DualPro Case for iPhone 6/7/8 provides military-grade durability in a slim, attractive case.